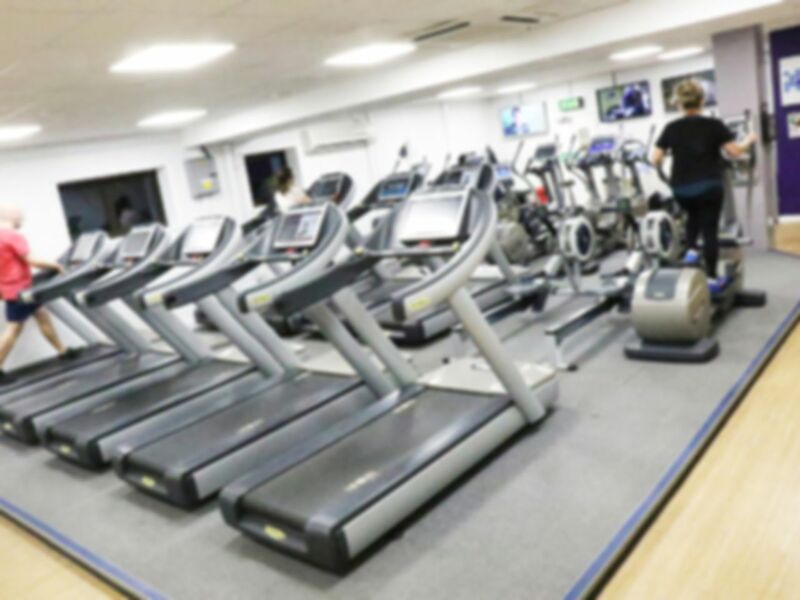 Berkhamsted Leisure Centre provides a fully air conditioned gym with top of the range Technogym equipment. The gym has various resistance and cardiovascular machines; including treadmills, cross trainers, steppers and much more! The cardiovascular machines even have their own air conditioning unit and individual screen so you can choose your own music or TV channel whilst you work out! In addition, there is a dedicated free weights area to conduct your exercises as well as fitness aids such as Swiss balls. Fully qualified staff are always willing to offer excellent advice and lend a hand with your workout. The club also has a new small functional rig. This rig provides a fun work out made up of monkey bars, power bags and medicine balls.